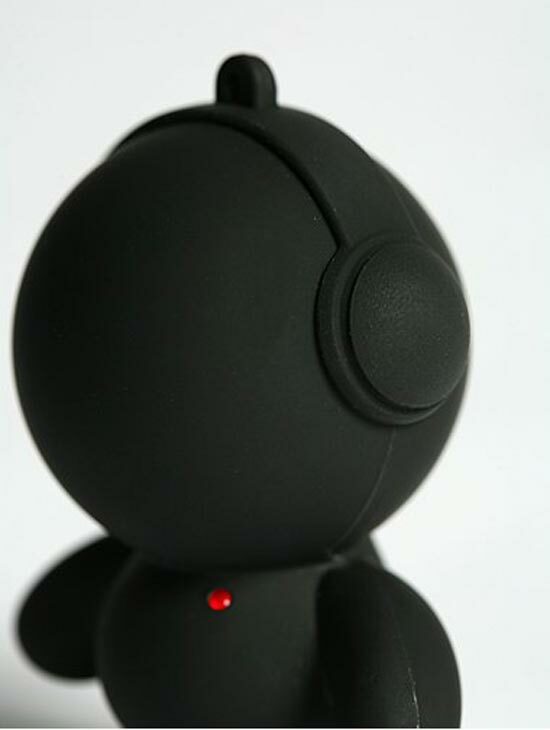 We have seen some of these fun Headphonie MP3 Speakers before here at geeky gadgets, but this one looks like a new version, painted jet black, it looks really cool. 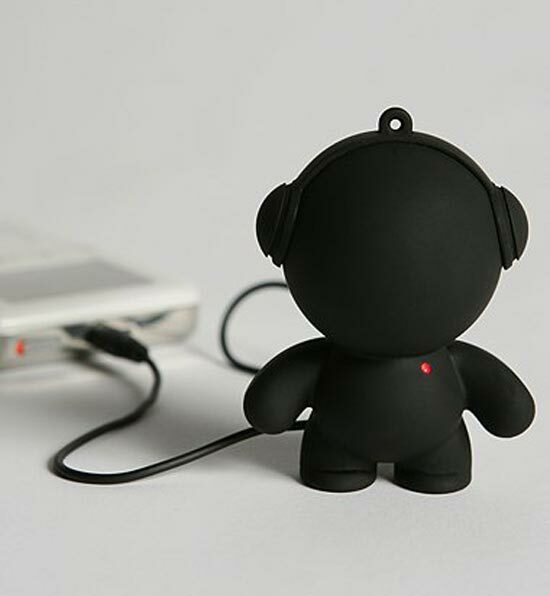 This funky Headphonie stands just 3 inches tall, has a built in battery and will give you up to 4 hours of music playback from a 1 hour charge. 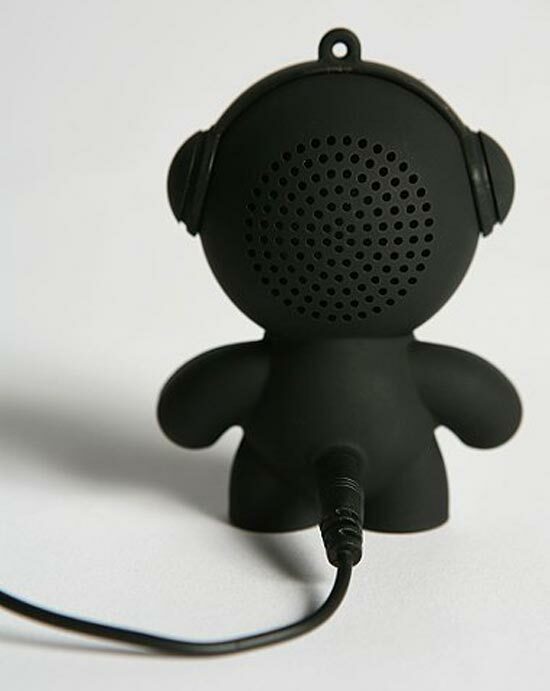 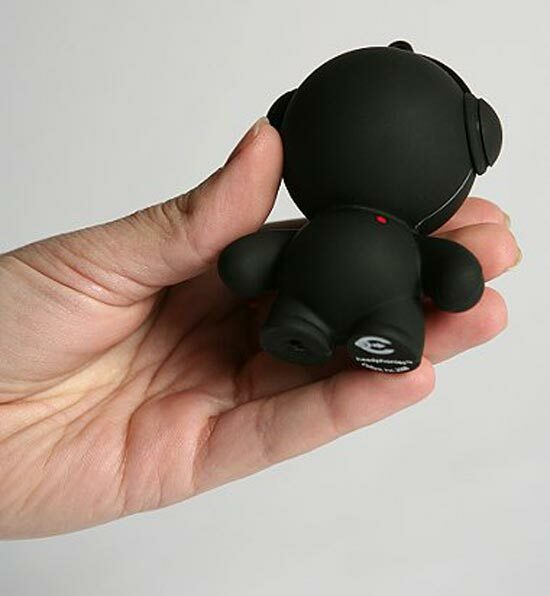 If you want one of these funky jet black Headphonies, he is available for $30 from Urban Outfitters, an ideal accessory for your iPhone, iPod or MP3 player.